Netflix has gone on a tear in the last two months cancelling Marvel TV shows. Initially, Iron Fist's cancellation spurred speculation that Disney was bringing its licenses home to the company's own streaming services. At the time, Netflix tried to assuage fears by saying those shows won't be going away until they themselves decide so. Two days after that, Luke Cage got cancelled, and now it appears Daredevil has had the axe lowered on to it. 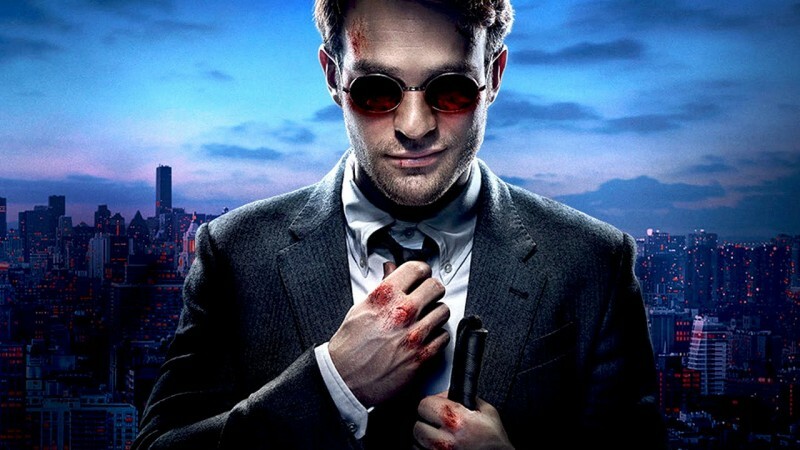 According to Deadline, the show about the blind superhero in Hell's Kitchen won't be renewed for a fourth season, despite critical acclaim for the most recent batch of episodes. “While the series on Netflix has ended, the three existing seasons will remain on the service for years to come, while the Daredevil character will live on in future projects for Marvel," Netflix told Deadline, indicating that Daredevil is ripe for a revival on Disney's own service. Considering Matt Murdock's crossover with the rest of New York's more well-known superheroes in the Marvel comics, he could even be a good candidate to graduate to the Marvel Cinematic Universe. With the cancellation of Daredevil, only Jessica Jones remains uncancelled from the Netflix and Marvel deal, though if the pattern holds, the private investigator probably does not have long for this world.